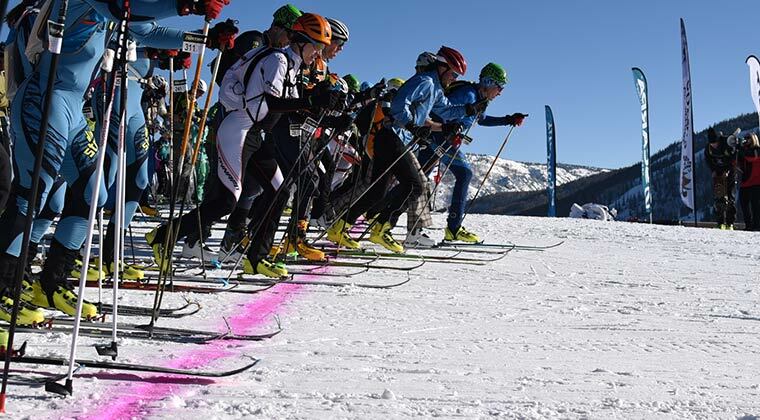 The 11th Annual Cody’s Challenge, a randonee endurance ski race, will be held on Saturday, April 6th across the Steamboat Ski Area. Cody’s Challenge allows participants the unique opportunity to climb, traverse and descend a variety of trails across the mountain under their own power through the use of specialized bindings and skins. The Cody St. John Foundation is a non-profit organization founded in memory of Cody St. John, who was a professional patroller with the Steamboat Ski Area. It is $70 for those who pre-register, $80 for day of registration. The Gondola will load between 7:45am-8:00am, with the race starting at 8:30am sharp. Registration information will be available soon. 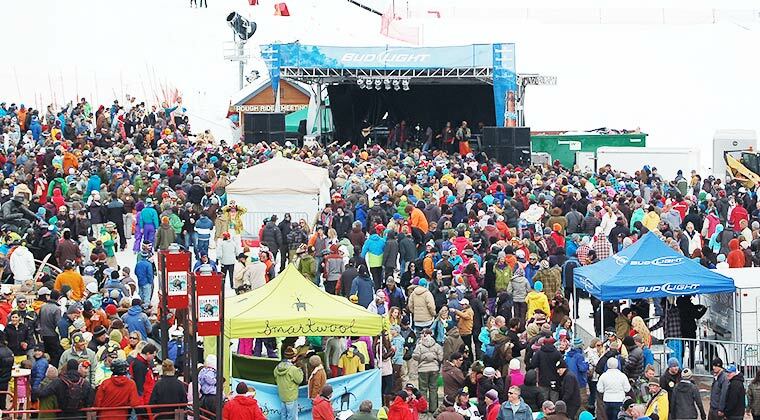 Post race awards and scholarship announcements will be held at Slopeside Bar. All profits go to provide scholarships to assist Professional Ski Patrollers in furthering their medical education. Presented by the USFS, The Steamboat Ski & Resort Corporation, Steamboat Professional Ski Patrol, and the Cody St. John Foundation. For more information, visit www.codyschallenge.org.